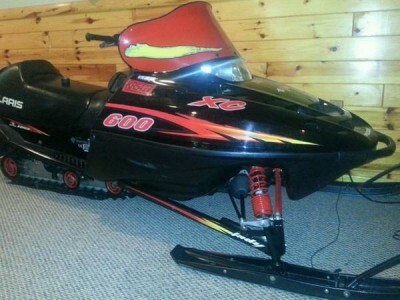 This sled is in really nice shape and it would be hard to find one this clean. It has been well maintained. I am only the second owner and have maintenance records. 144 studs with less than 200 miles. Good track. It is clean enough that I store it in the family room. Includes cover and manual. 4900 miles. Serious inquiries only please. And no trades.